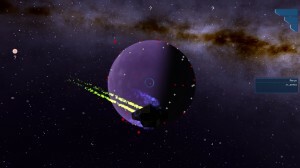 Rodina, by Elliptic Games » Rodina 1.2.1 – Targeting! It’s here! The update to Rodina that adds a Targeting system, so you can properly gauge how far away planets, ships, and terrain locations are! To target an entity, hover the reticle over it and press T (or X on the Gamepad). This update also contains an Altimeter. Probably one of the most highly-requested features in the game. 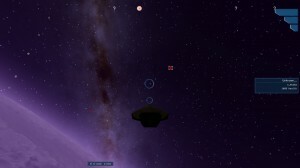 Rodina – now with much less smashing into mountains! You can also find this update as a ZIP file. And of course the current version is always available on Steam as well. And the full changelist is in the Readme. Next I’m working on a major feature: procedural interiors. This will allow me to create randomized interior spaces to play in. I’m not totally certain in what capacity these will be used at first, but in next year this will be the feature that allows me to generate Xeno bases. After procedural interiors, the goal is to get basic combat with Xeno NPCs in by the end of the year! 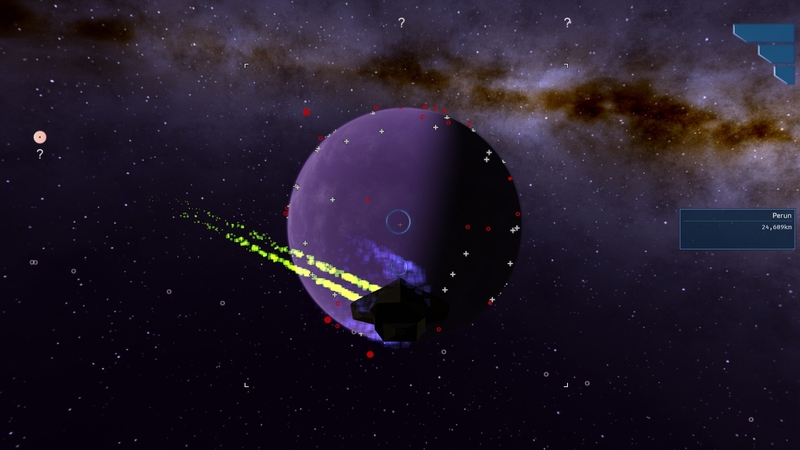 « Rodina 1.2 is Live!